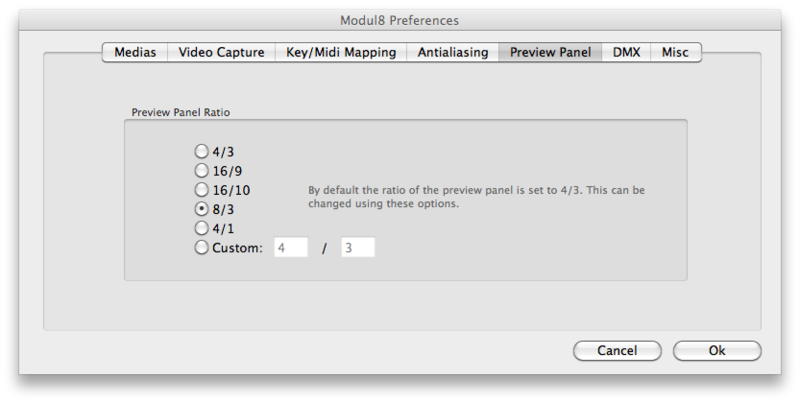 Launch Modul8 and be sure that the output is correctly set up. 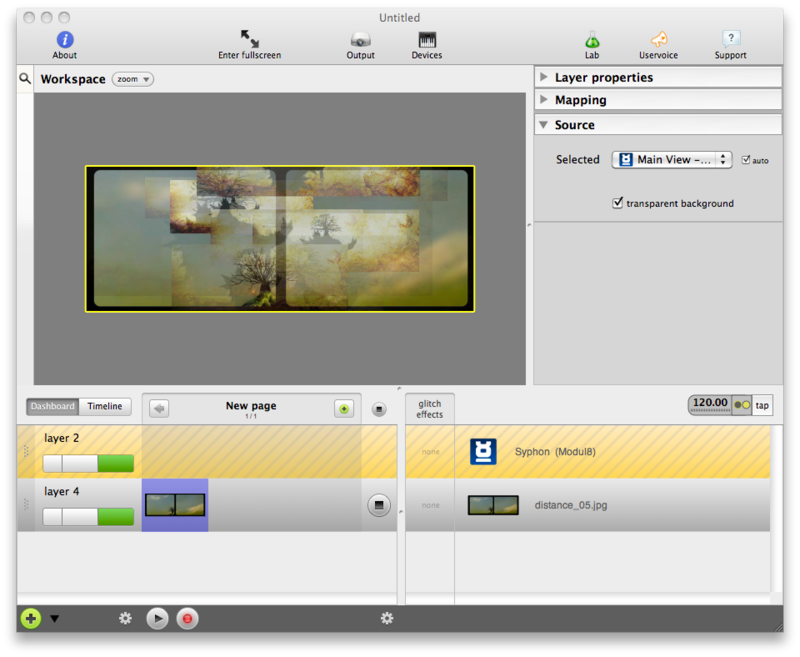 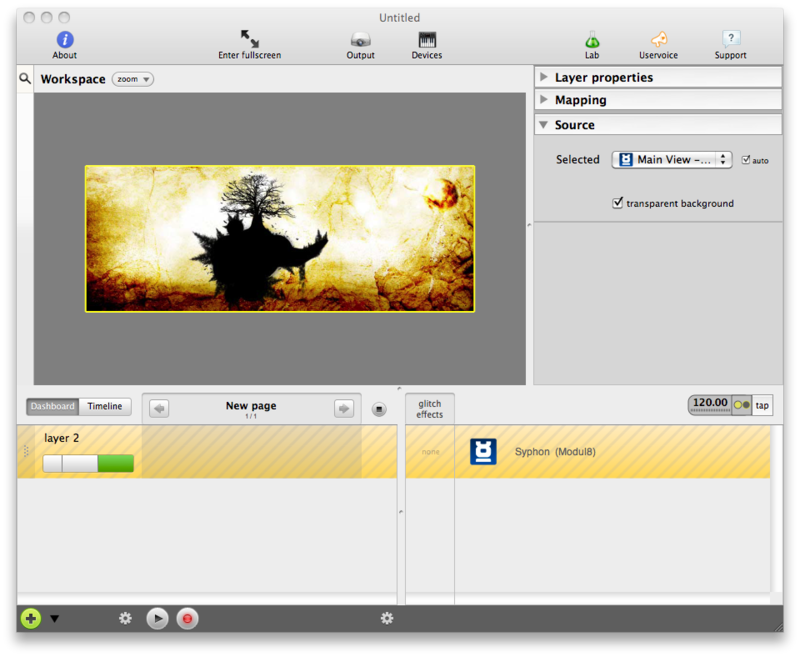 In Modul8, create a layer and assign a media to it. 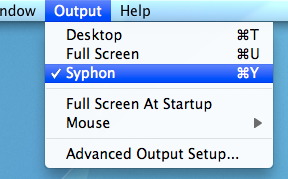 Still in Modul8, set the output in Syphon mode (shortcut : ⌘+Y). 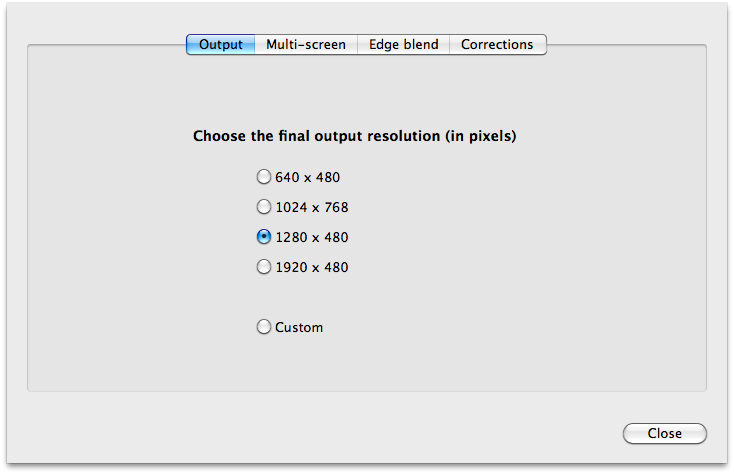 Launch Millumin and change the resolution to 1280x480. 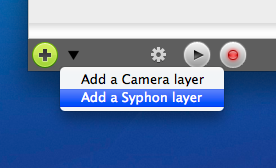 From the menubar, click on "Layer" -> "New syphon Layer". 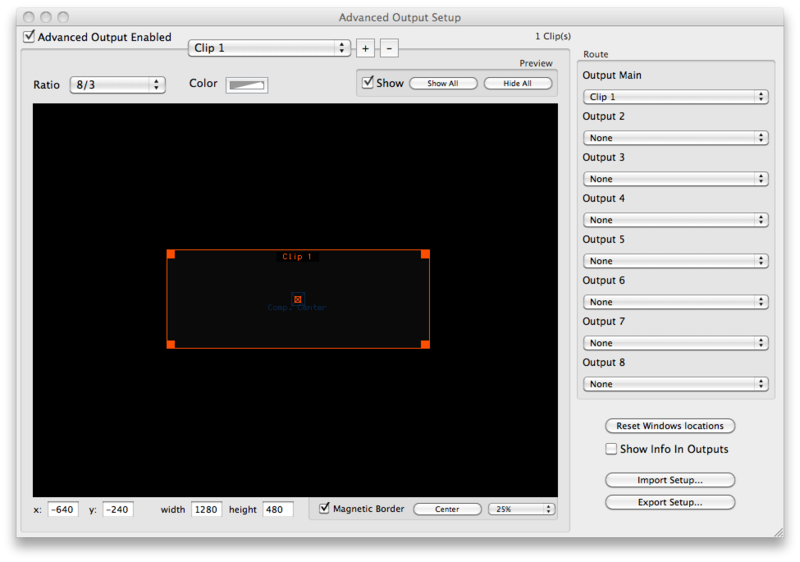 Something is still not clear ?